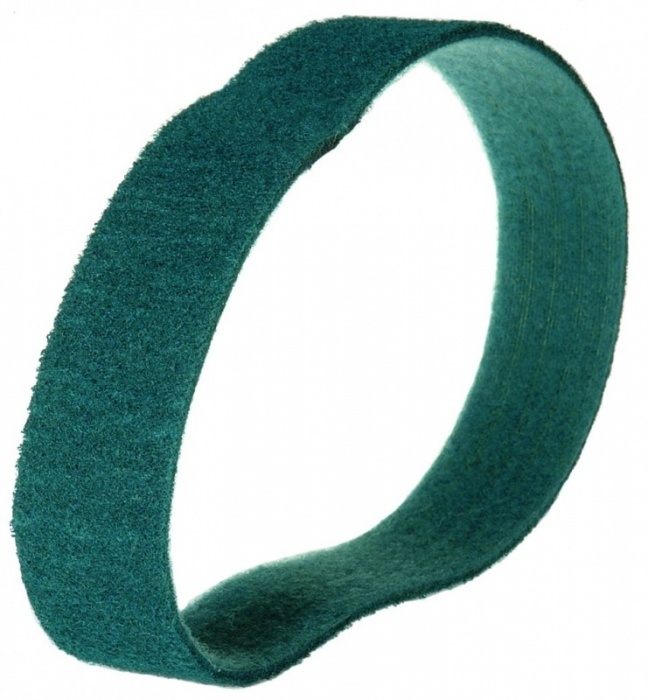 Applications: This covers a finer range of tube sanding belts from grade 120 to grade 400. JF4Top has a high purity aluminium oxide abrasive with top coating, making it suitable for stainless steel. It is also suitable for mild steel and aluminium bar and tube. It is normally used in finer grades after zirconium in coarser grades. You can achieve brushed or satin finishes with this range of belts or prepare surfaces for final finishing with surface conditioning belts, for example by using a medium grade surface conditioning after grade 180. High quality aluminium oxide, suitable for stainless steel. 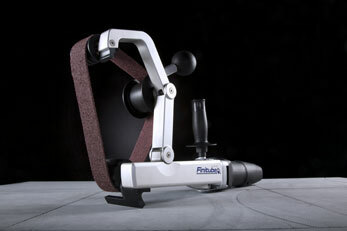 Top coated with grinding aids for cooler running and minimal loading. Quality ground and taped joints for smooth running. Standard sizes listed. Others can be made to order - please enquire. Sold in packs of 10 belts. Surface conditioning belts give superb brushed and satin finishes with a high level of consistency. 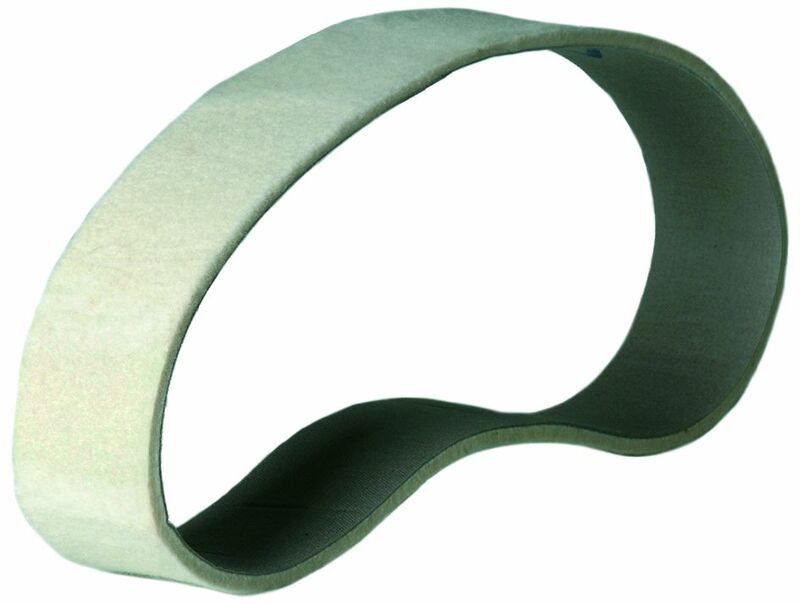 Zirconium belts are in grades 40 to 120 and are ideal for stainless steel.